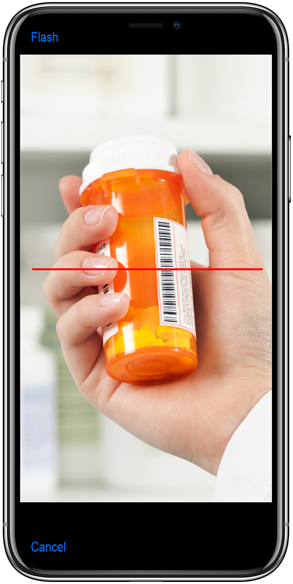 Refill a prescription by scanning the barcode on your prescription label or vial! 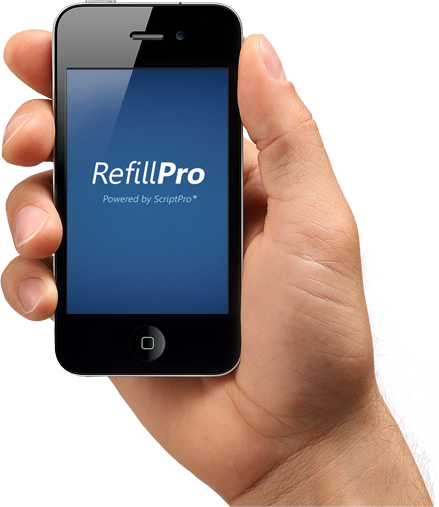 What will RefillPro do for you? 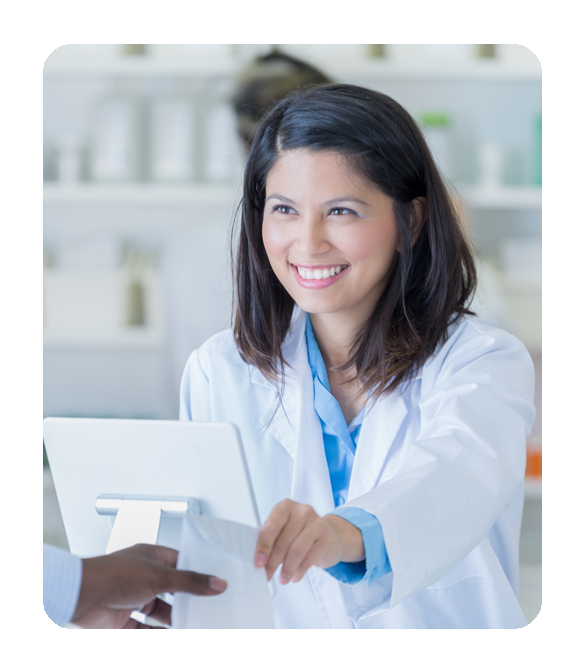 prescriptions in the palm of their hand. 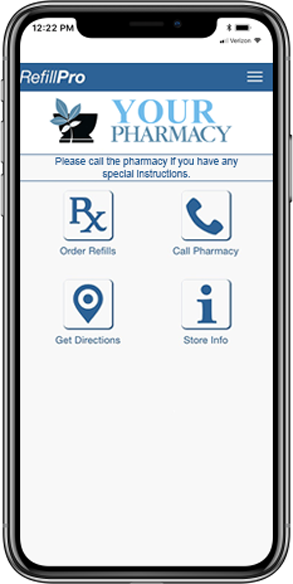 with their mobile device for prescription refills.